Who doesn’t love these friendly little dogs? 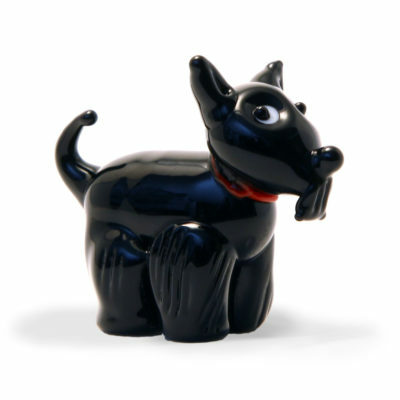 One of the classic Scottish terriers, they are always popular! 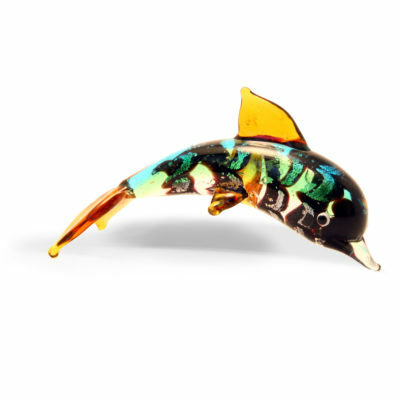 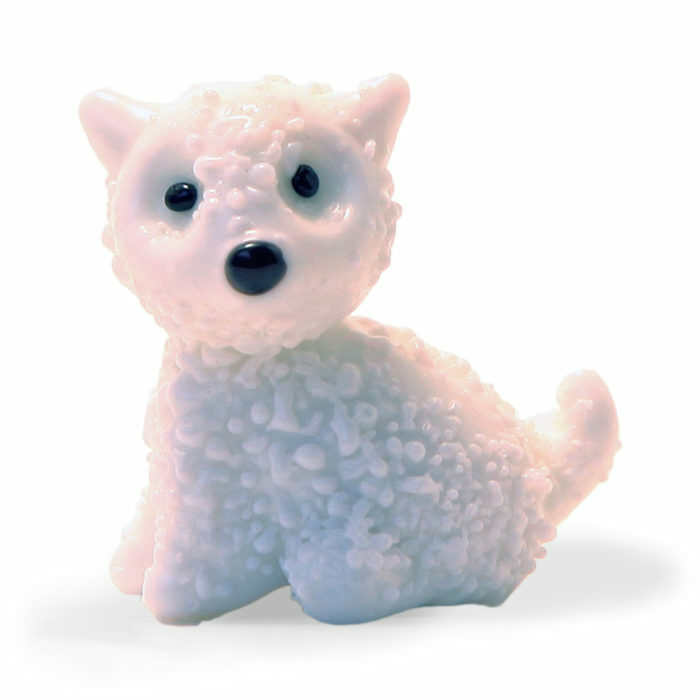 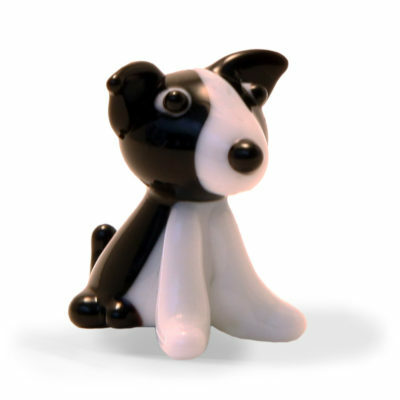 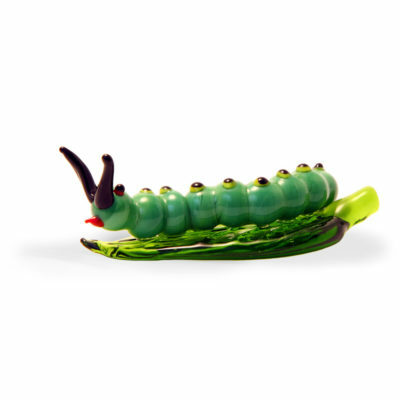 Like all of our handcrafted lampwork animals, sizes can vary, but he is approximately 30mm high.